Jägerbombs, Boilermakers, Skittle Bombs, everyone hates to love them, but we just can't stay away from them when we go out to party! These bomber drinks work by dropping a shot of hard liquor into a glass partially filled with beer, but you can use other beverages if you want to. The goal is to drink your drink as quickly as possible, but we have to admit that we're not always that sharp.. These The Bomb: Shot Glasses give you an awesome way to chug your bombs! Complete with a smaller shot glass moulded into the cup, it allows you to separate both beverages easily without the need for extra shot glasses. Once you've poured in all of your drinks, it's time to chug and drink,drink,drink! You'll be happy to know that these awesome little cups are our Deal of the week, and are now only £4.50! What a bargain! 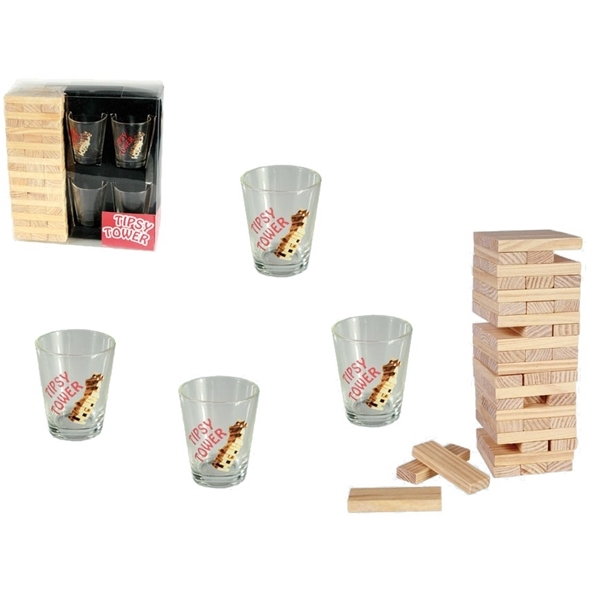 If you're looking for that perfect bomber cup to spice up your next party, look no further than our The Bomb: Shot Glasses! Click here to check out our other party accessories. Childhood Christmases usually meant hours of playing board games with your family, whether that meant setting up the ones you'd just received that year, or getting out some old classics to relive the post-lunch slump. At Gadget Inspector, we have loads of great game sets that would make awesome gifts for your friends and family this Christmas, putting a new spin on the group game sessions you knew so well growing up. This 'penalty shoot out' style shot game is ideal for whipping out at parties and Christmas get-togethers with old school friends, allowing you to relive the embarrassing days of your childhood while getting suitably hammered. If you're as rubbish at table football now as you were in your youth club days, you may want to swallow your pride and quit while your ahead.. If you've ever fancied becoming king or queen of the jungle, then this game could be the one for you, although it won't be easy to win! 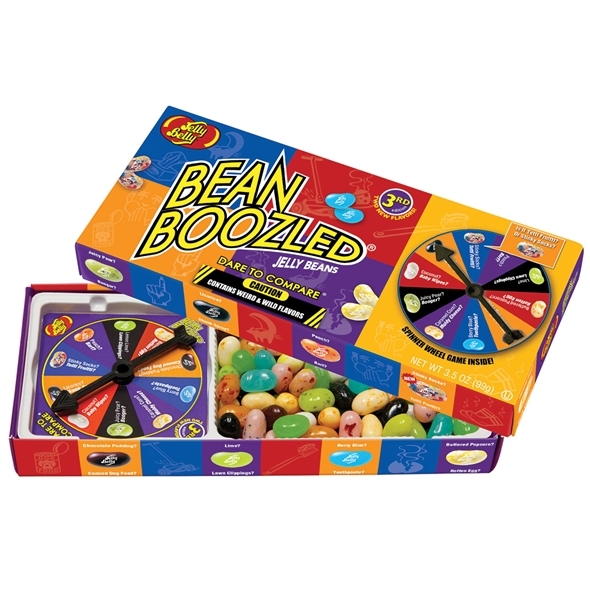 Complete with a selection of foods ranging from fairly pleasant to utterly disgusting, this set will provide you with the closest thing to competing on 'I'm a Celebrity', from the comfort of your own home! This classic American drinking game is great for getting all your friends involved in a night of boozy hilarity, and is sure to keep everyone entertained for the duration of your pre-drink session. 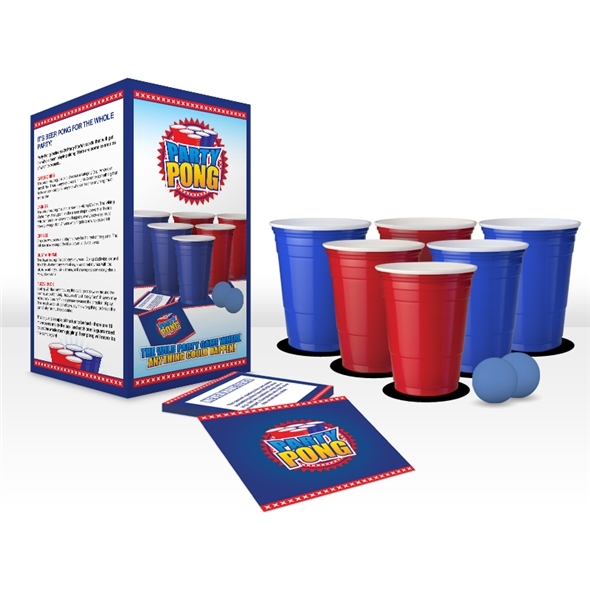 Putting a unique spin on the original game, this kit contains 'Party Forfeit' cards to make sure everyone joins in with then fun, regardless of weather or not they're the one taking aim! 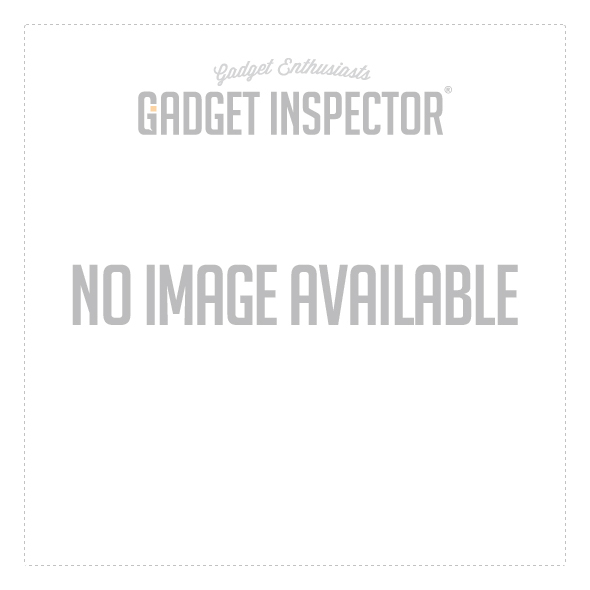 Be sure to check back for more gift guides and Christmas posts soon, but in the meantime, pop over to our Twitter page for more Gadget Inspector news.